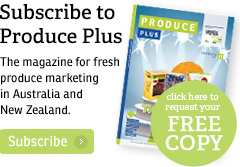 Australian mango growers have dispelled any myths about a large crop being a tasteless one. The 2018/19 harvest is tipped to be the industry’s second-largest on record, with the Australian Mangoes Industry Association (AMIA) forecasting a crop in excess of 10m trays. This season’s fruit has also measured up by the industry’s annual flavour rankings, consistently scoring 18/20 based on farm and retail testing. 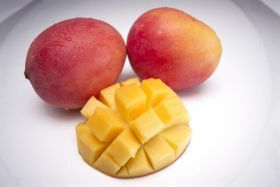 According to the New Daily, the industry’s flavour scale ranges from 12 to 20, with a ranking of 15 common for a Kensington Pride mango. 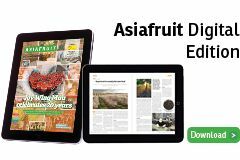 “The mango industry has spent the last three years making sure that we have been working and delivering on good flavour, and we are certainly seeing higher readings,” said Robert Gray, chief executive of AMIA. Gray said Australian mango supply has grown by 60 per cent since 2016, while demand has grown by 70 per cent over the same time period. The Australian mango season peaks over December and January, with the harvest running from September to April.